Rusty Staub died this morning, Opening Day for his old club the Mets. Le Grand Orange had the best, most lyrical nickname in baseball history and one of the most underrated careers of the 1970s. 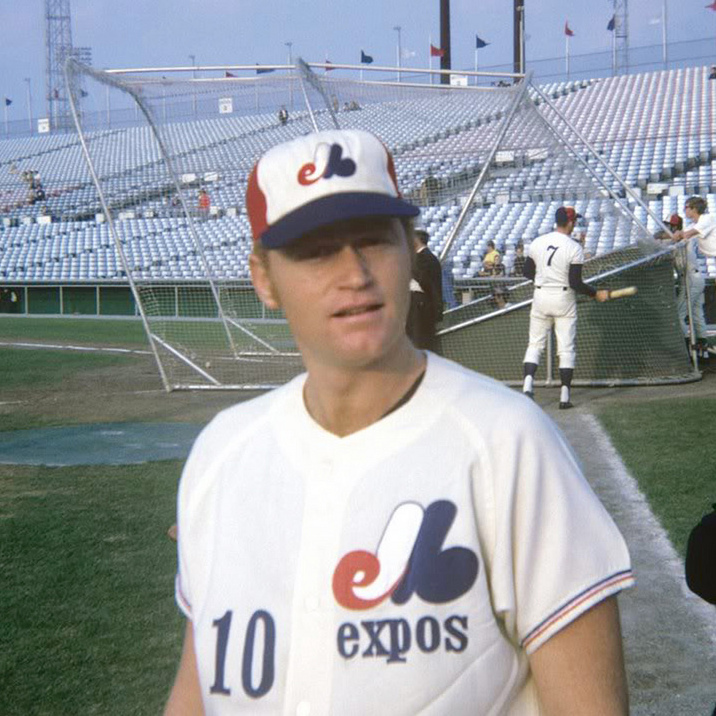 Maybe he made his biggest impact with the Montreal Expos, but they don't exist anymore so Rusty's legacy lies with the Mets. Baseball Reference list his most similar batters as Hall of Famers Tony Perez and Brooks Robinson and borderline HOF stars Luis Gonzalez, Steve Garvet and Torii Hunter. Despite his impressive stats, I didn't realize what he meant to middle-aged Mets fans until I met Rusty inside Cityfield during my wife's work outing. Rusty sat by himself in the Verizon store in centerfield signing oversized baseball cards. I was the only one in the store aside from a few Verizon employees. He chatted with me a for a couple minutes and I went back to our seats. My wife's boss was a big Mets fan in his 50s — I think a bit too young to truly remember the '69 team — so the 70s clubs were his sweet spot. He was a tough guy, not easily impressed and reluctant to show emotion, but when I showed him the signed card, his demeanor changed. "Rusty?" he said with awe. His eyes widened and I caught a glimpse of what he must have been like as a kid in the 70s. Then he took the card out of my hand, chewed it up and swallowed it.